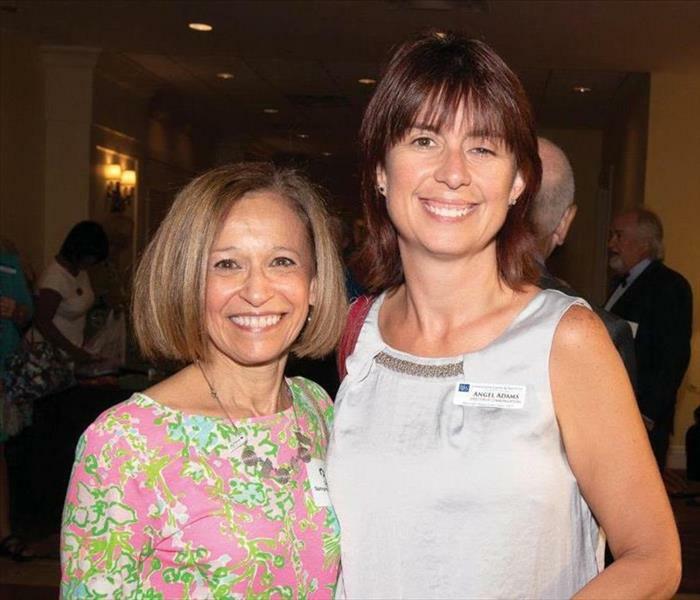 Pictured is Donna Goldfarb (SERVPRO of North Palm Beach County) and Angel Adams (Lesser Lesser Landy and Smith PLLC) at the Palm Beach North Chamber of Commerce Business Before Hours, Palm Beach Gardens Marriott. 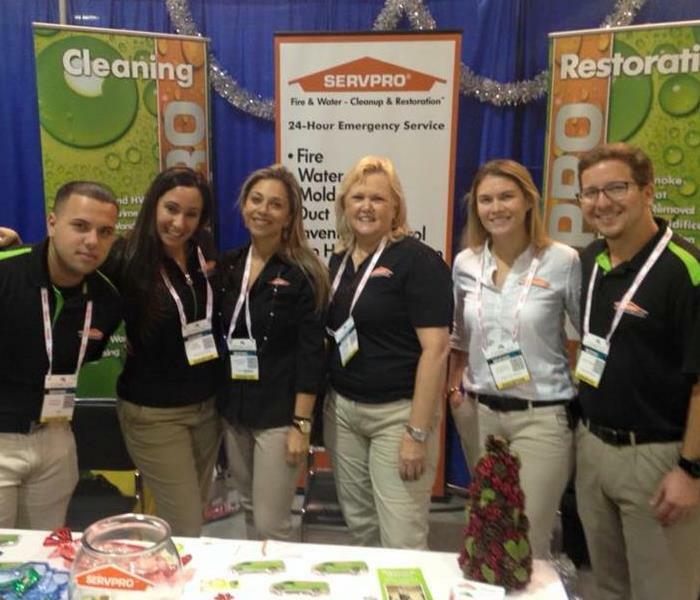 SERVPRO® of North Miami supporting businesses in our communities! We are not just a business we are your neighbors, your friends and your family. Thank you for being part of our family! 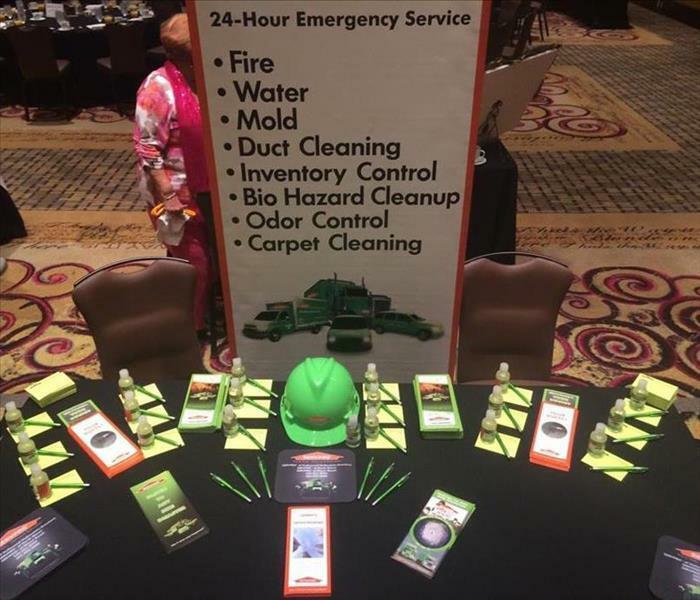 SERVPRO of North Miami participated at the Good Morning Hollywood Breakfast in Seminole Hardrock Hotel and Casino. 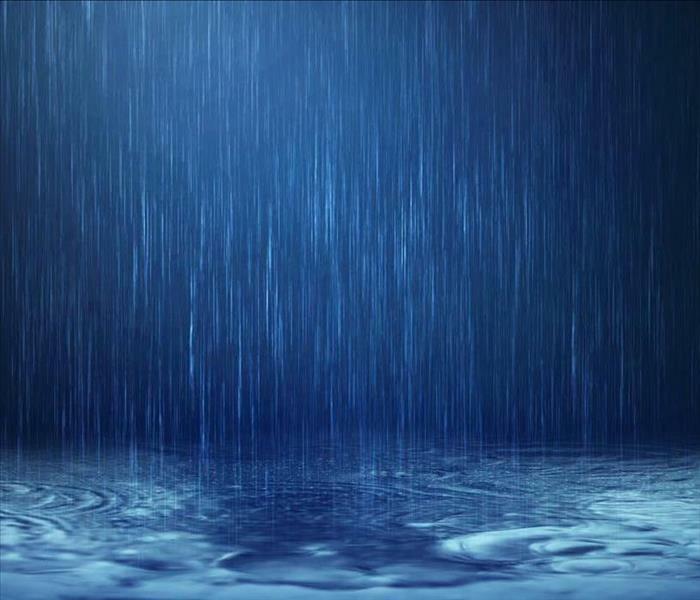 2015 The South Florida Condo, HOA, Co-op & Apt. 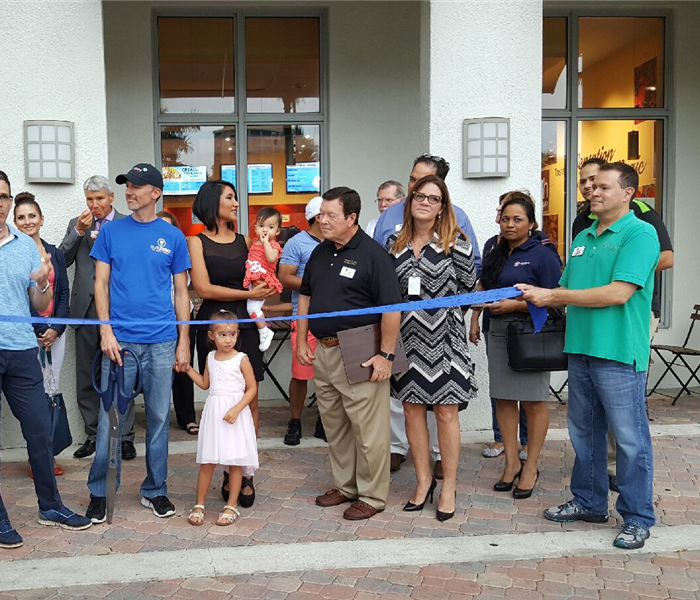 Tour de Broward funds will benefit Joe DiMaggio Children’s Hospital in its mission to provide safe, quality, cost-effective patient- and family-centered care, regardless of one’s ability to pay, with the goal of improving the health of the community we serve. 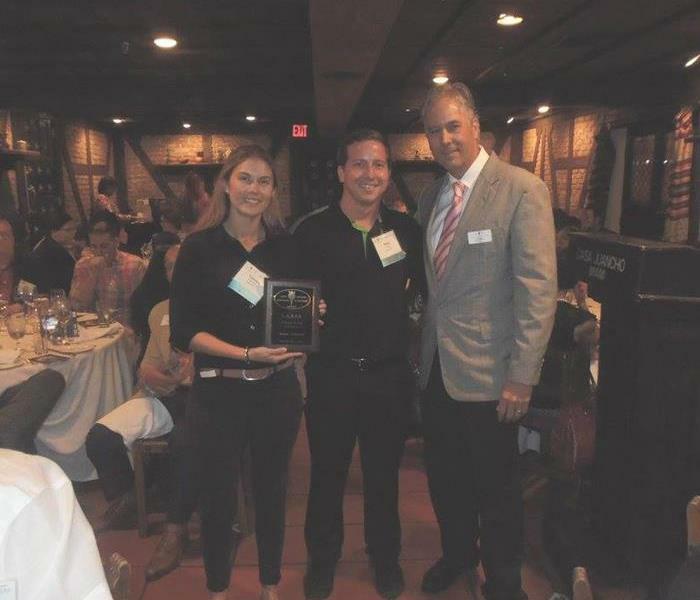 SERVPRO® is always there to help support our local business and friends make a stamp in our community. 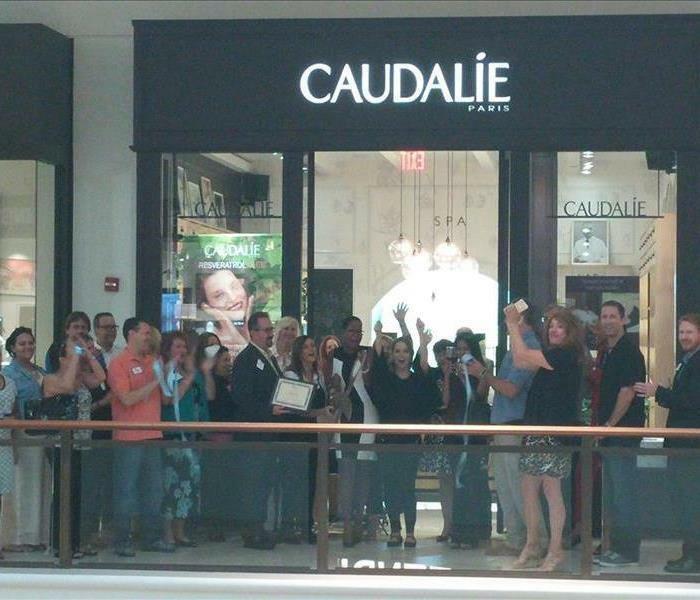 We hope nothing but the best for Subzero Ice Cream & Yogurt. SERVPRO® helping the community by providing schools supplies for children’s of veterans.